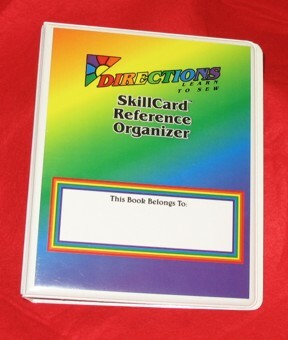 The handy guide book for parent or other adult who is helping the student. Digitally deliverd as a pdf ebook. This little book is a great aid for understanding how children learn and packed with details of what to do (and not to do!) 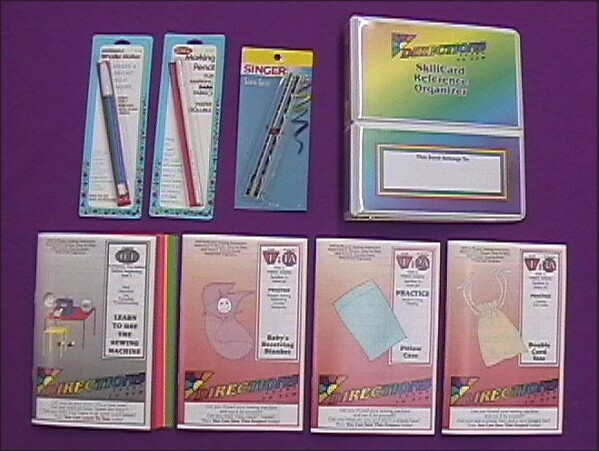 to ensure your child has a safe and happy sewing experience. You'll also learn ways to help ease the tension that can crop up between parent and child. 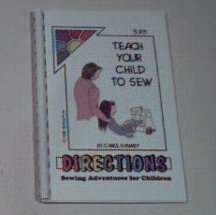 If you've ever said inI really must have someone else teach my child to sew,in this book is for you. Give yourself the boost you need to share quality time with your child! 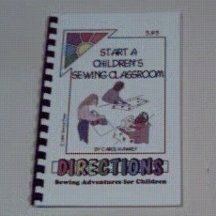 this book is a parent's guide to sharing sewing with students ages 7-11. When you're ready for your student to do some real sewing on their own, order our Unit One Learn To Sew Series.